Take ownership of this key Personal Assistant position, make it your own. This is your time to shine! Showcase your ability to remain one step ahead, add value by undertaking the day to day administrative functions on behalf of this Executive. Your efficiency, ability to pre-empt the needs, exceptional attention to detail, broad Personal Assistant skill set, sound technical skills, multi-tasking abilities and calmness under pressure will be well received and valued in this role. 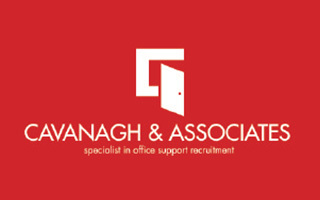 If you exude a ‘can do’ attitude, fun personality and x-factor then you will fit right in with this great organisation. This company is going from strength to strength; this is a great time to be joining them.